Say no to high prescription costs. 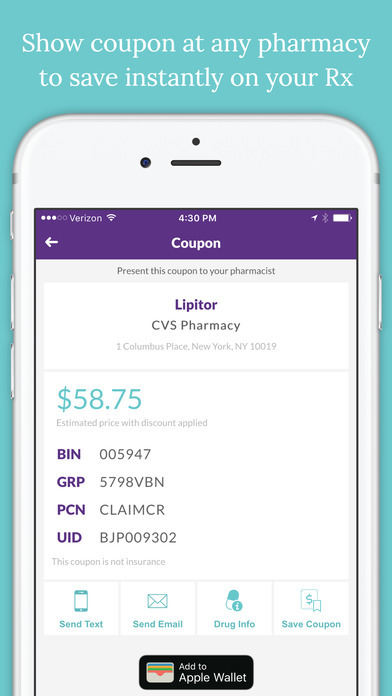 Compare local pharmacies for the best prices and get free coupons to save you even more! 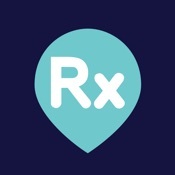 Our mission at SearchRx is to make prescriptions affordable for everyone. 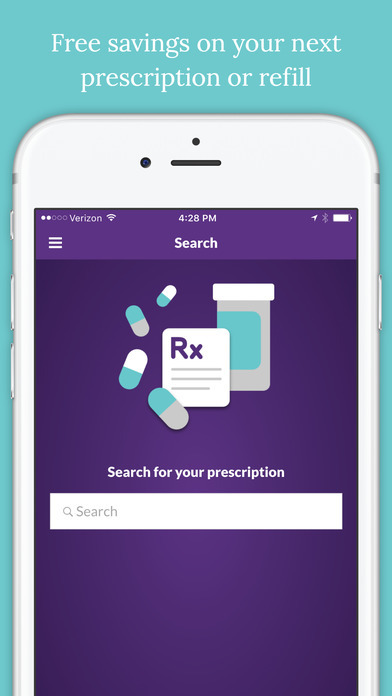 Search your prescription and we’ll find the lowest price in your area. We save you time and money by showing you which pharmacy is the cheapest – and finding coupons to save you even more. Save hundreds on your medication costs, regardless of coverage status. Even if you have insurance or Medicare, SearchRx may be able to beat your copay prices. We’ve helped people save over $1 billion on their prescription costs. Put our savings in your pocket! 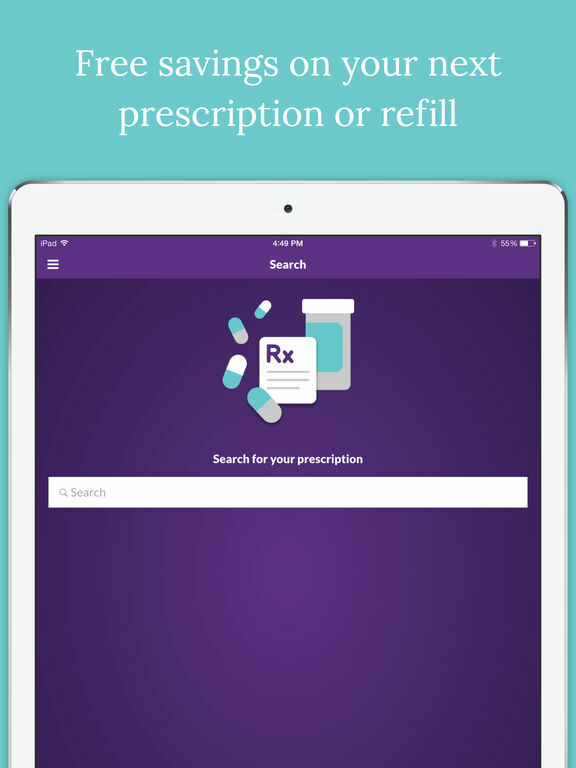 Download SearchRx for your next pharmacy visit.